Use this grease when replacing your detergent pump tubes and as part of your routine monthly maintenance. The design of the tube allows you to grease the tubes during your monthly maintenance without removing the pump face plate. This tube of grease should provide sufficient grease for 12 months of applications. 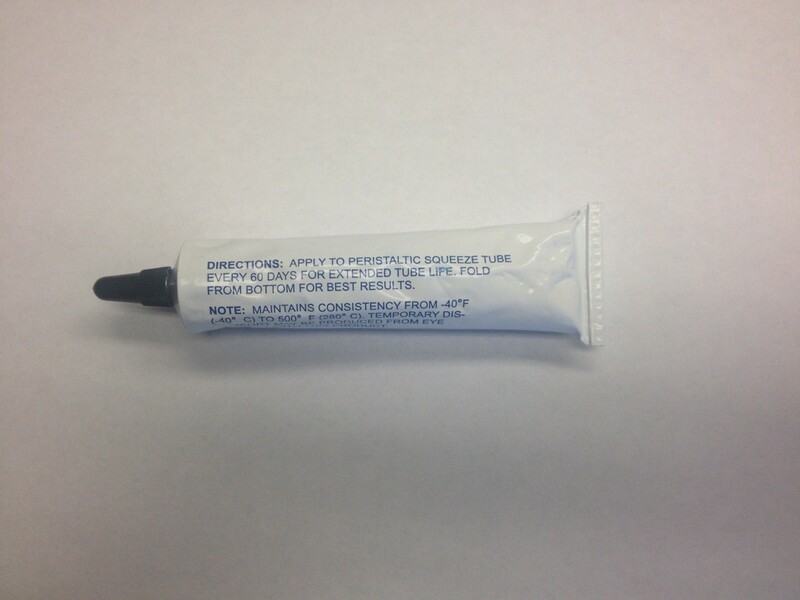 This is a 2 Oz tube with clear tube lubricant.